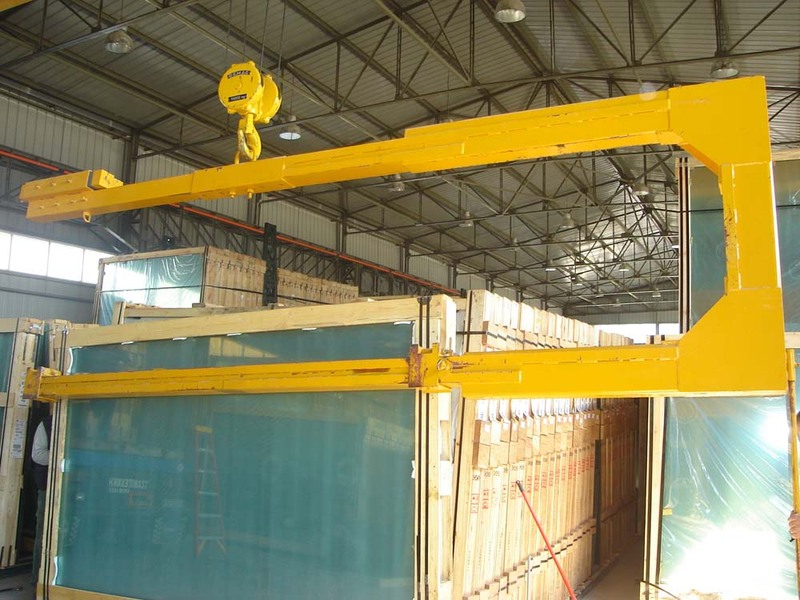 We can ship your glass in this kind of equipment, with a closed roof. 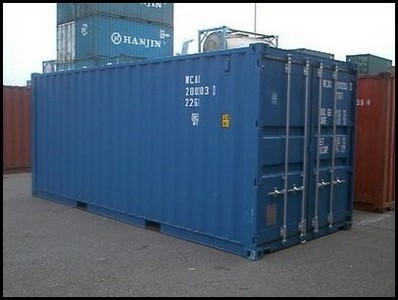 Only suitable for smaller sizes of glass, maximal glasshight of 214 cm . 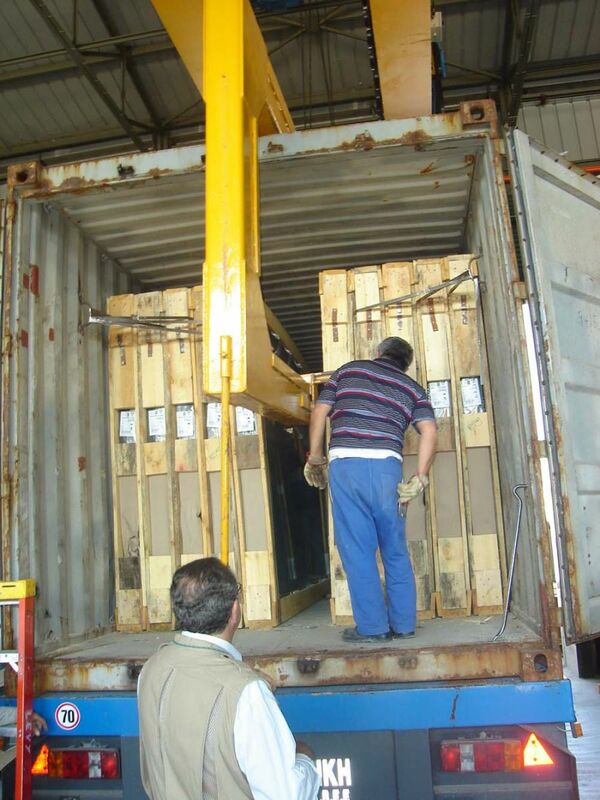 No possibility to unload with overhead crane, glasses must be unloaded with chains and forklift or with special unloading device. On the bottom of this page you can find 2 pictures of the special ( yellow ) unloading device. Above and below this line you can see the unloading of a 20ft Box/DV/GP container with special unloading device.